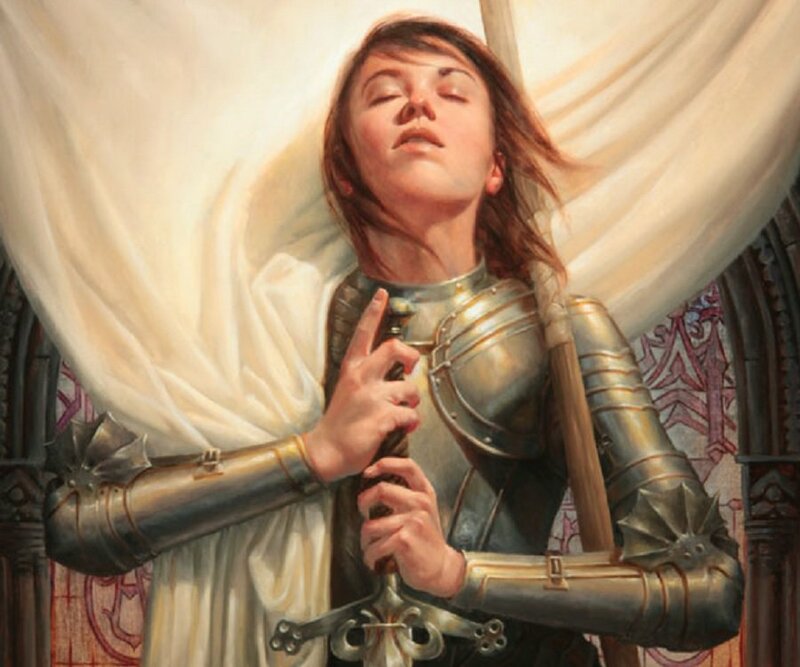 Was Joan of Arc crazy? No one can seem to agree whether the teenager who saved France in 1429 was truly speaking to God or if she had epilepsy. Or migraines. Or tuberculosis (EVERY TIME, GUYS!) But whether she was schizophrenic, was truly speaking to God, or was just a really clever teenage girl, Joan changed history.